The GP10 & GP20 recorders have a multi-point touch panel screen, designed to improve intuitive and smart operator control. Users can scroll, pan, zoom historical data, and even write freehand messages on its dust-proof and water-proof display. 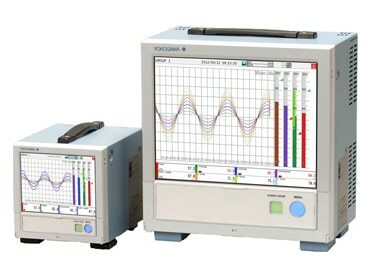 These recorders are ideally suited for the monitoring and troubleshooting of long term physical or electrical trends.